I'm Kristof Van Espen and I design the interaction and experience between users and technology. Constantly pushing boundaries by designing and prototyping interfaces that are not only simple and usable, but also fun and easy to use. I also tend to freak out over entrepreneurship, smart cities, interior design, new technology, psychology and cooking ... lots of cooking. 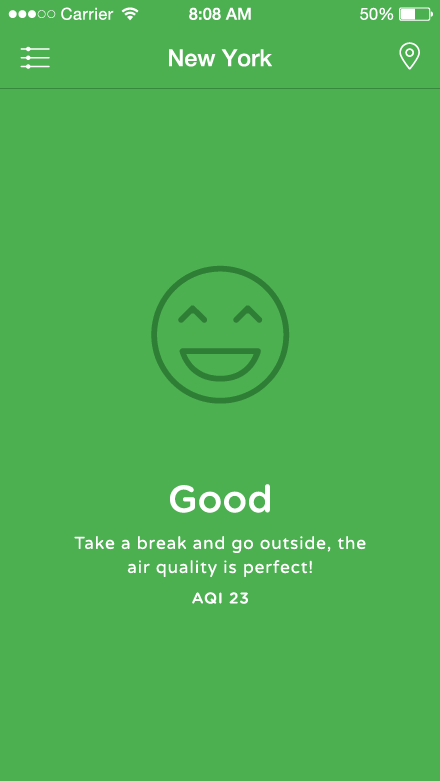 Track how healthy the air quality around you is, from where you went to where you want to go. 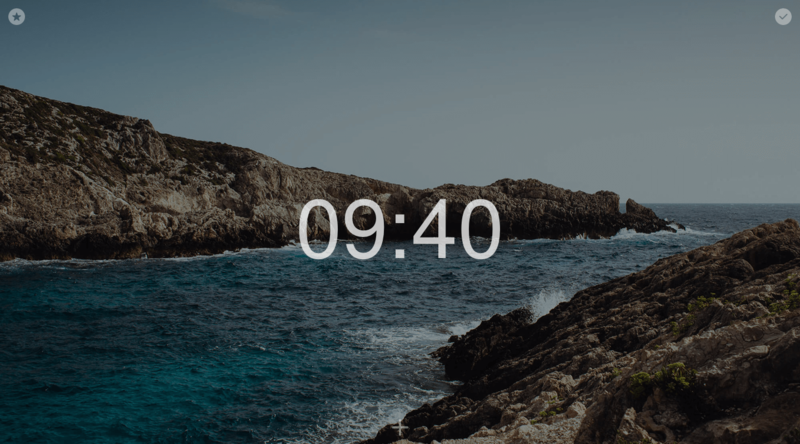 Replaces your boring start tabs with beautiful photography and organizes your bookmarks, websites and tasks. 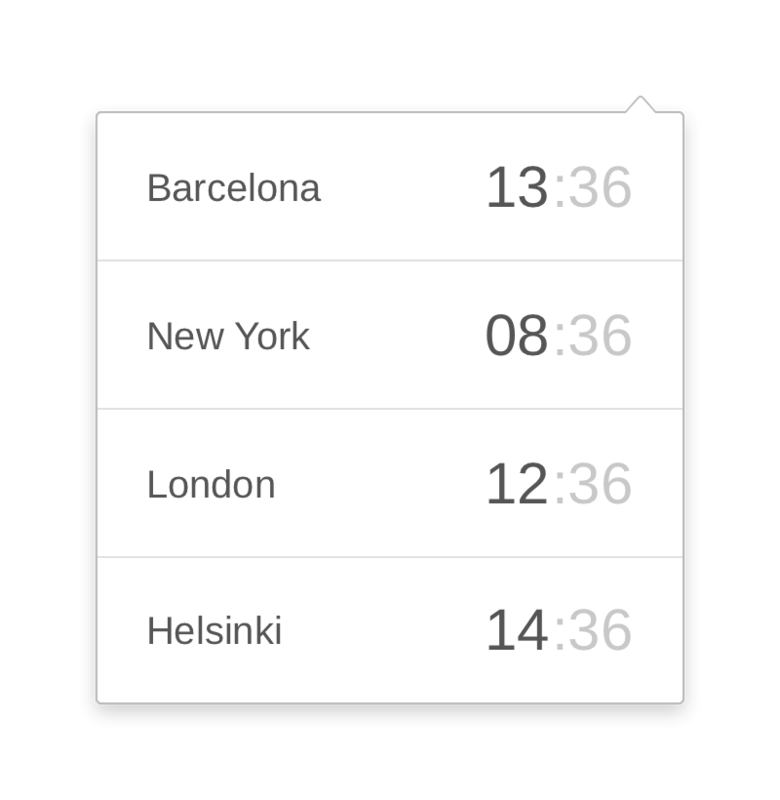 A simple extension to see what the current time is around the world. 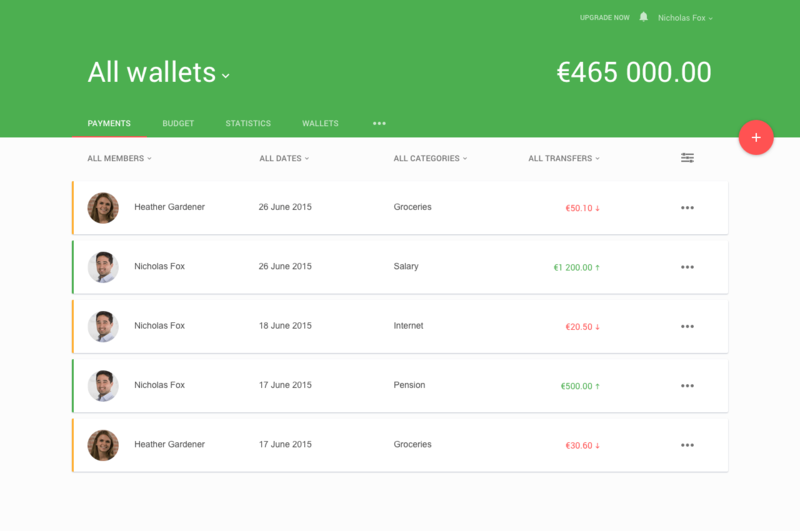 A small design project with Google’s Material design. 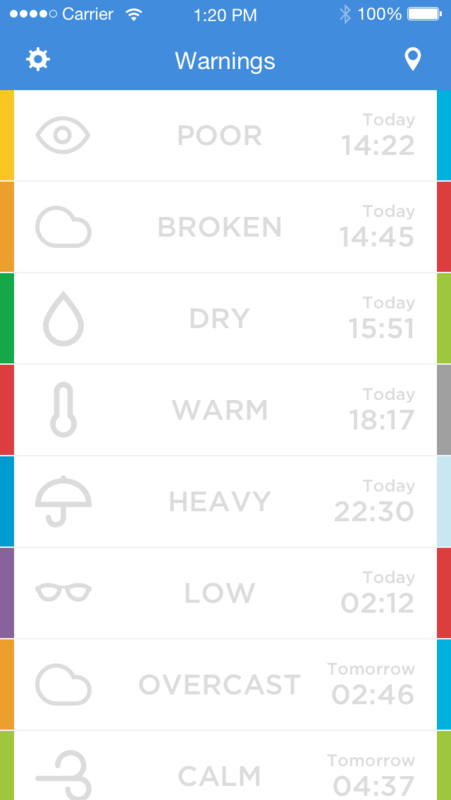 Get notified when and where specific weather changes will occur based on your preferred choices. 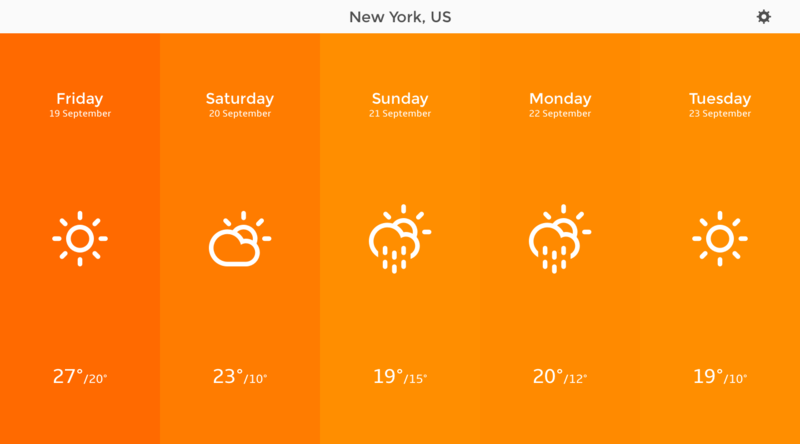 View hourly weather forecasts for the upcoming 5 days for multiple locations with a single click. So you want some more, huh?